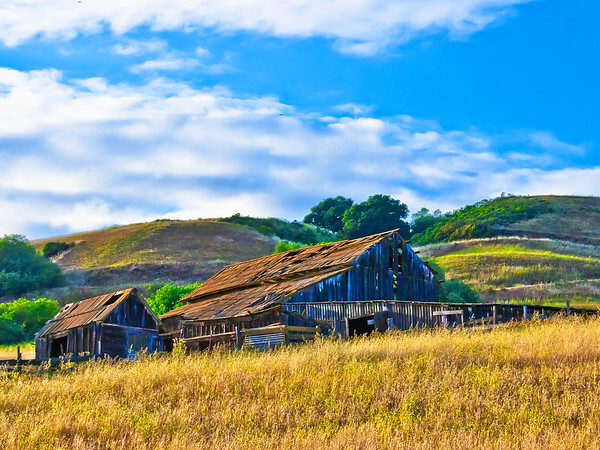 The Old Barn on the highway between San Juan Batista and Aromas. At least I wasn't at the wheel when this was taken, but we were moving along at quite a clip. I've done this as large as 24x26.